Made in Spain, the 87302 slide from Neo offers both supreme comfort and quality. 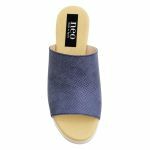 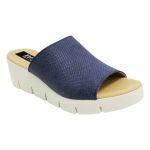 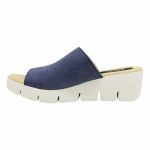 With a memory foam padded footbed and thick rubber unit, this style is perfect to slide on and slide out the door as your everyday go to! 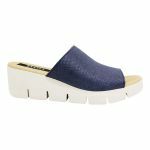 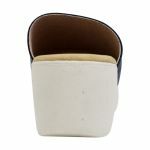 Pair with 7/8 pants, summer shorts or a bohemian style dress.